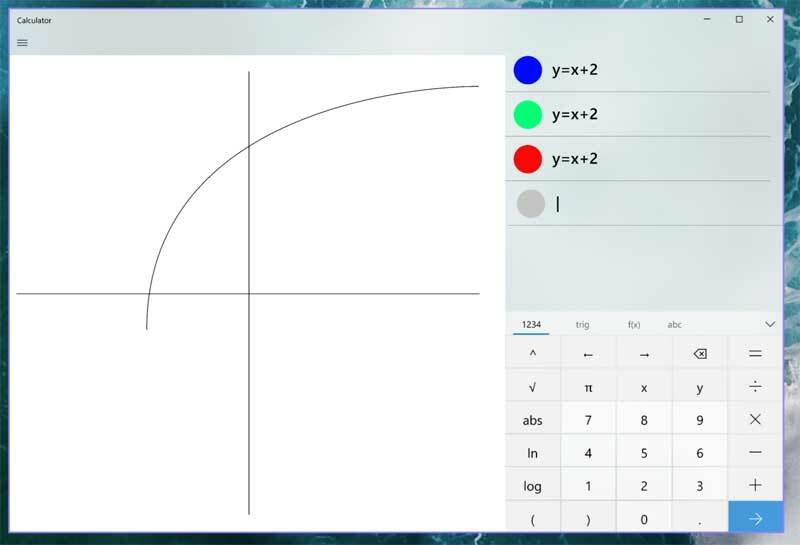 Microsoft will be adding a graphing feature to the windows calculator. The purpose of this is to help students learn to graph in algebra class. All the user has to do is enter the equation and the program will automatically start graphing it out. They have been working on it for about a year and plans on incorporating a third party program to render the graph. The new calculator program would include the following features.